Macromolecules are molecules that contain very large numbers of atoms, such as proteins, nucleic acids, etc. There are four types of macromolecules. The four types of macromolecules are proteins, lipids, nucleic acids, and carbohydrates. All organic macromolecules have carbon in them. Collagen is a protein that is found in skin. 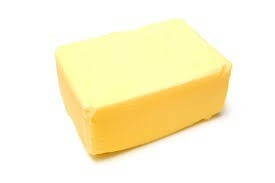 This butter is considered as a saturated fatty-acid. The items in this image are a type of carbohydrate called polysaccharide. Carbohydrates are a key source of energy. Carbohydrates are a type of macromolecules. Building blocks of carbohydrates are single sugars called monosaccharides. Types of carbohydrates are simple and complex. Three functions of carbohydrates are to provide energy and regulate blood glucose, dietary fiber, and breakdown of fatty acids. Three examples of carbohydrates are pasta, bread, and candy. 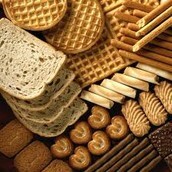 carbohydrates are a key source of energy for the body. polysaccharides are chained in three in hundreds. 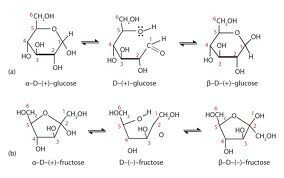 Monosaccharides are a single sugar. 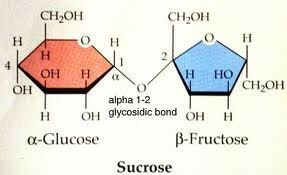 Polysaccharides are 3 sugars in a chain of hundreds. 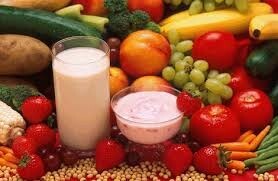 Proteins are built up of amino acids. 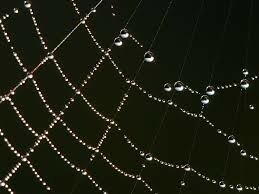 Twenty different amino acids can be found in proteins. 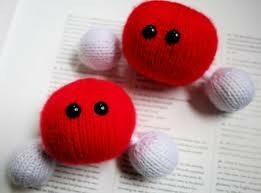 Proteins fold into compact shapes which determines how the proteins amino acids interact with water and one another. 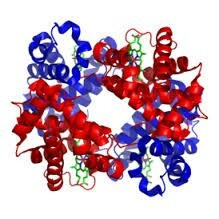 Two types of proteins are hemoglobin and collagen. 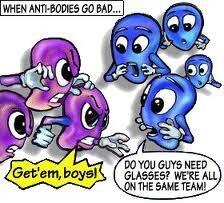 Anti-bodies are also a protein, they help your body to fight off infections. 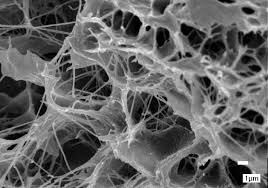 Collagen is found in skin, ligaments, tendons, and bones, it gives strength to various structures of the body. Hemoglobin carries oxygen from your you lungs to body tissues. Anti-bodies help to make your body immune to infections and diseases. Lipids are different types of fats that store energy. Types of lipids are saturated and unsaturated acids. Unsaturated fats are liquids at room temperature. Other lipids include some light absorbing compounds called pigments. Lipids make up the outer layer of skin. 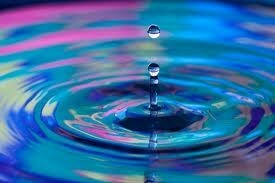 Pigments in lipids are absorbing compounds that change colors in skin. 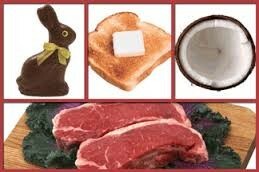 Saturated fats are fats that stay solid at room temperature. 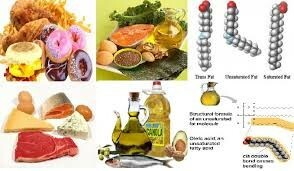 Unsaturated fats are fats that liquid at room temperature. 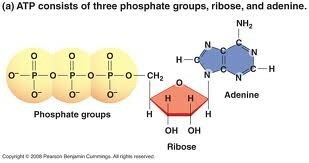 A nucleotide has three parts a sugar, a base, and a phosphate group. 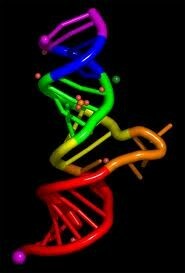 There are three types of nucleic acids DNA, RNA, and ATP. 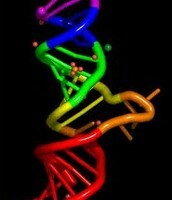 RNA acts as an enzyme, promoting the chemical reactions that link amino acids to form proteins. 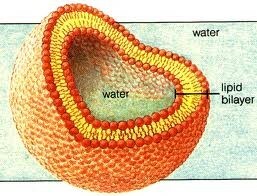 ATP breaks down food molecules inside of cells, some of the energy is temporarily stored in ATP. DNA is a nucleic acid that stores hereditary information. RNA is a nucleic acid that acts as an enzyme. Enzymes are molecules that are organic in nature and cause chemical reactions. Every enzyme has a function that is determined by its shape. Enzymes react with substrates at a active site. high temperature cause the kinetic energy to increase causing more chemical reactions. Low temperature cause slower kinetic energy that slows down the chemical reaction. When the PH increases, enzyme activity increase til it hits an optimal point. 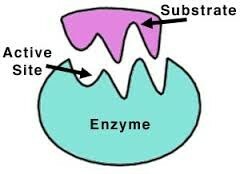 the substrate hits the enzyme's active site which cause a chemical reaction. 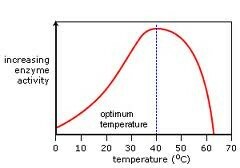 Temperature affects enzymes by increasing the rate at which they react. 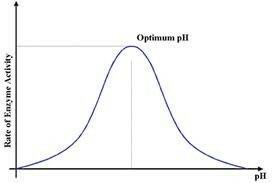 Shows how the more PH has it increases the reaction, until it hits a optimal PH.